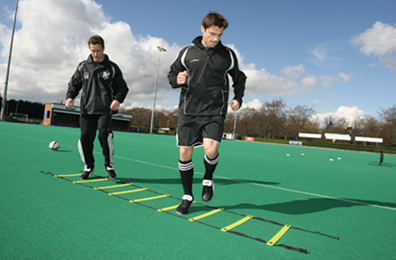 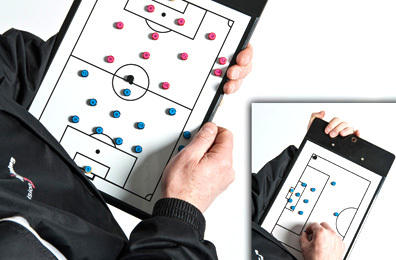 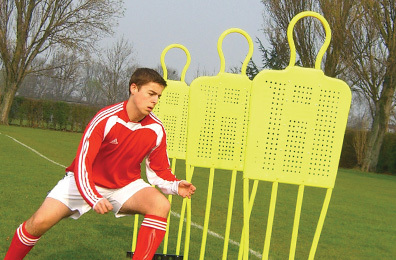 Browse our range of discounted football training, matchday, first aid, ground, fitness equipment. 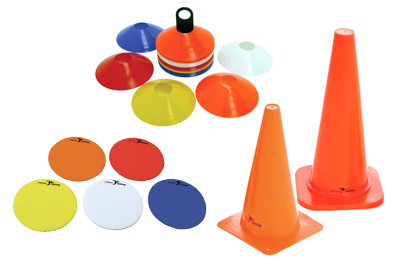 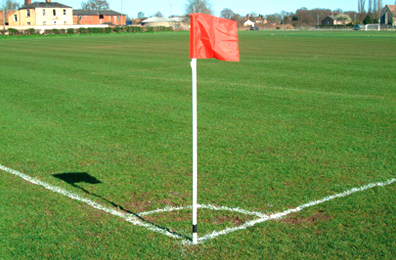 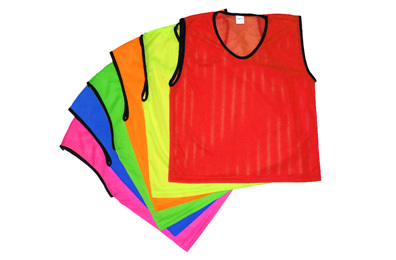 From marker cones, to training bibs and agility slalom poles to linesman flags. 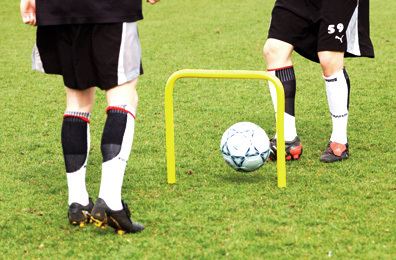 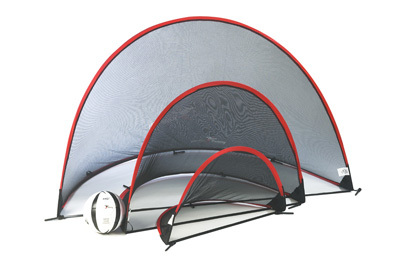 We offer branded footballing equipment from Precision, Diamond, Harrod UK, Quickplay Goals. 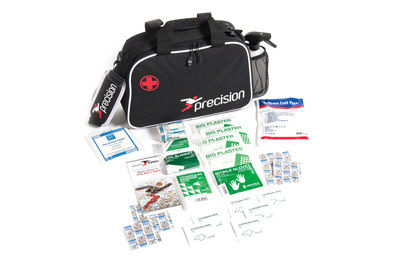 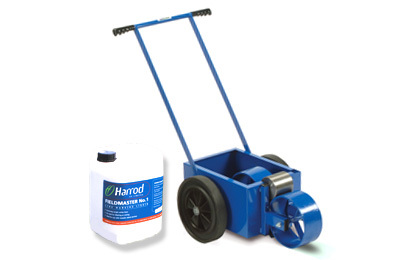 We keep stock of equipment for quick dispatch and lead times.